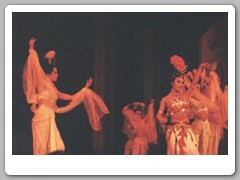 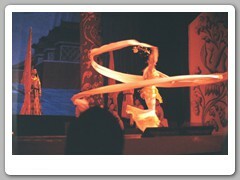 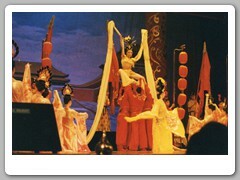 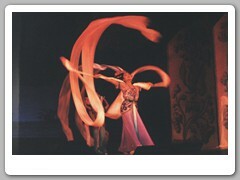 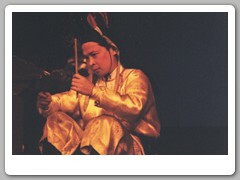 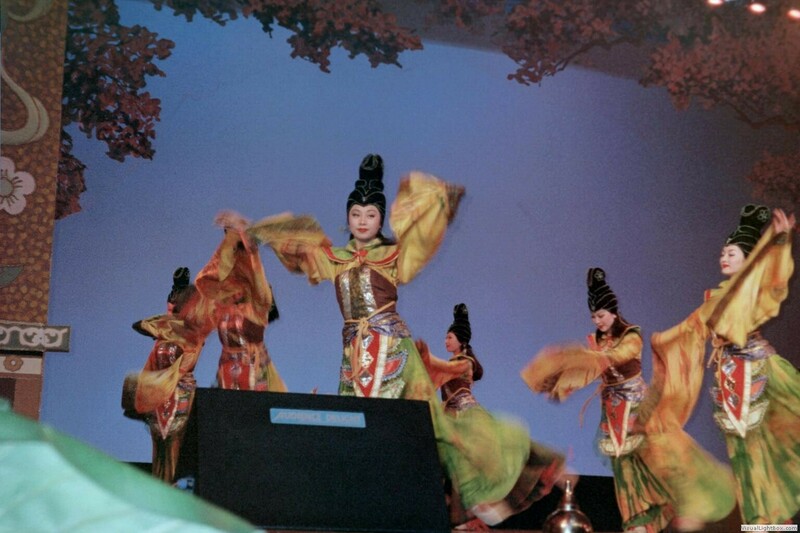 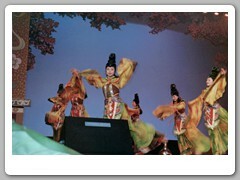 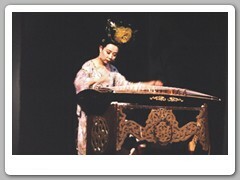 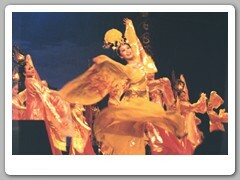 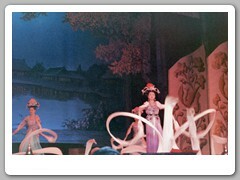 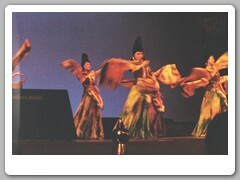 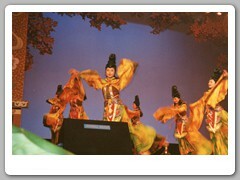 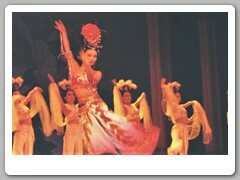 Chinese opera is a popular form of drama and musical theatre in China with roots going back to the early periods in China. 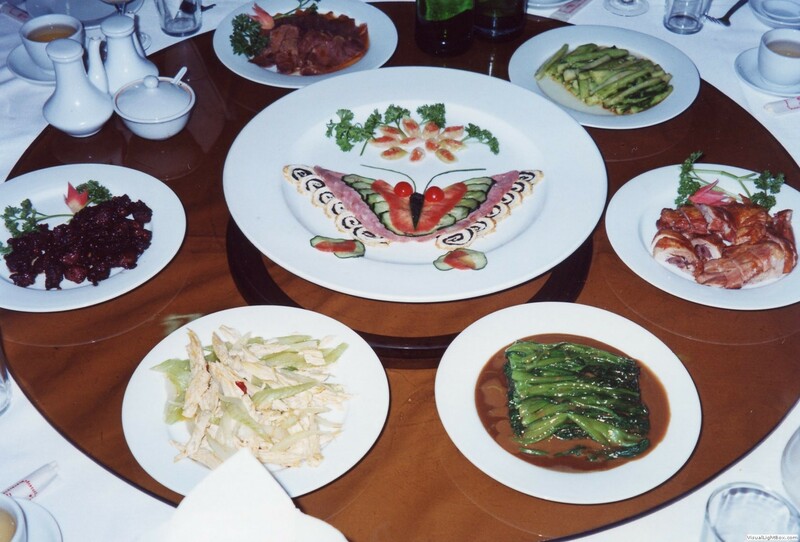 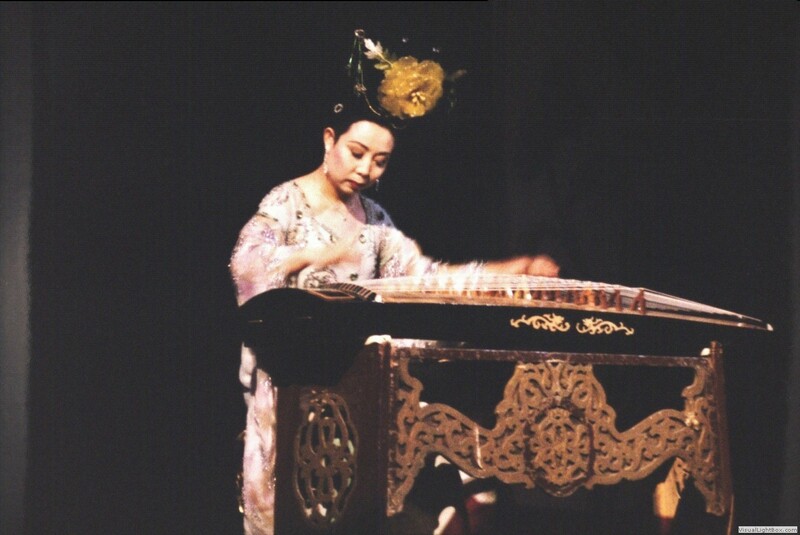 It is a composite performance art that is an amalgamation of various art forms that existed in ancient China, and evolved gradually over more than a thousand years, reaching its mature form in the 13th century during the Song Dynasty. 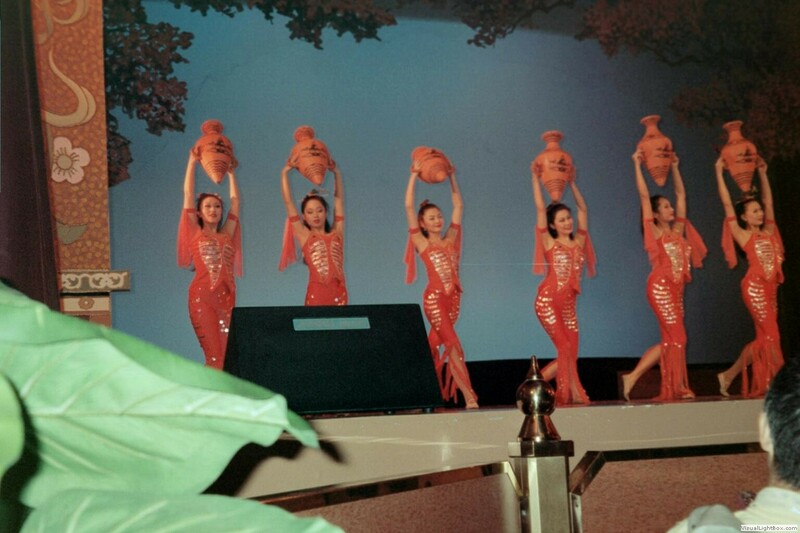 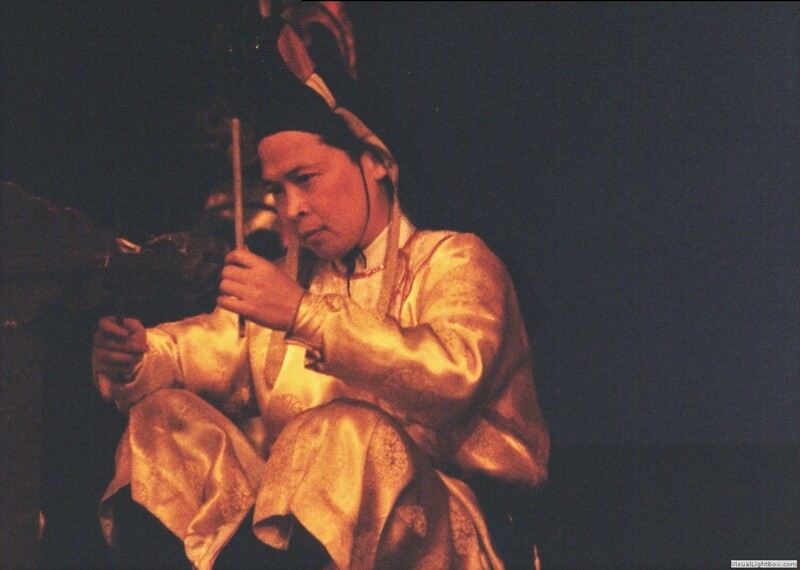 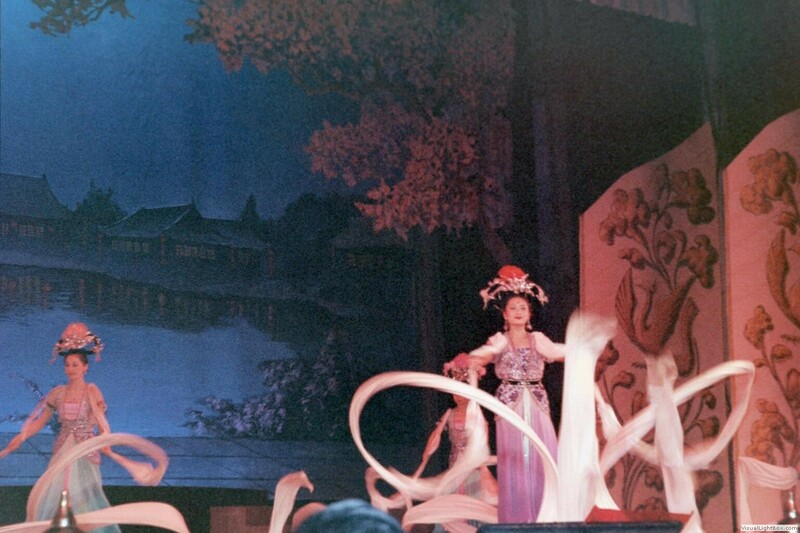 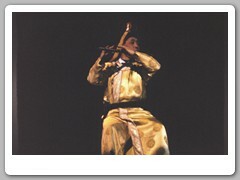 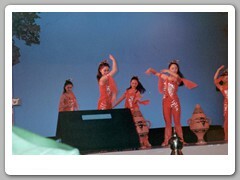 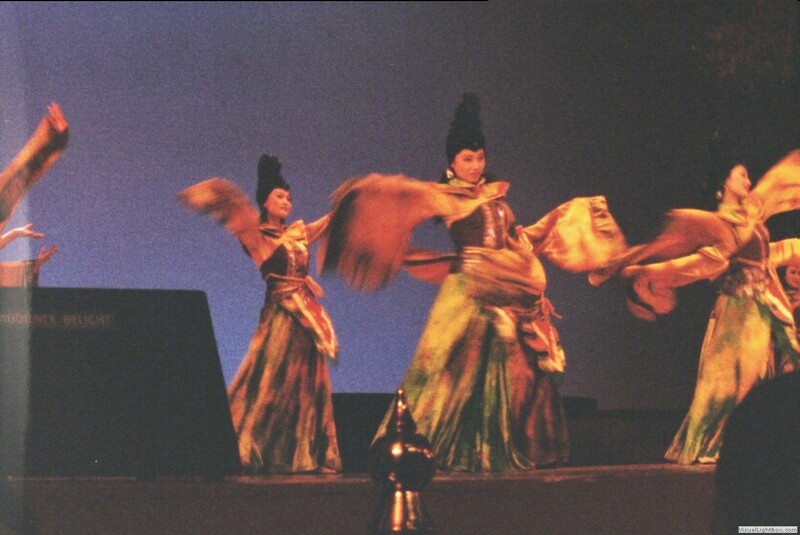 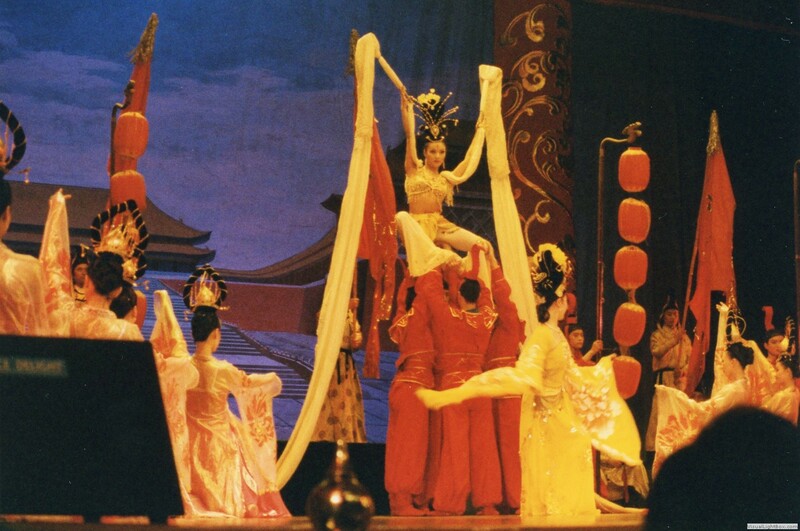 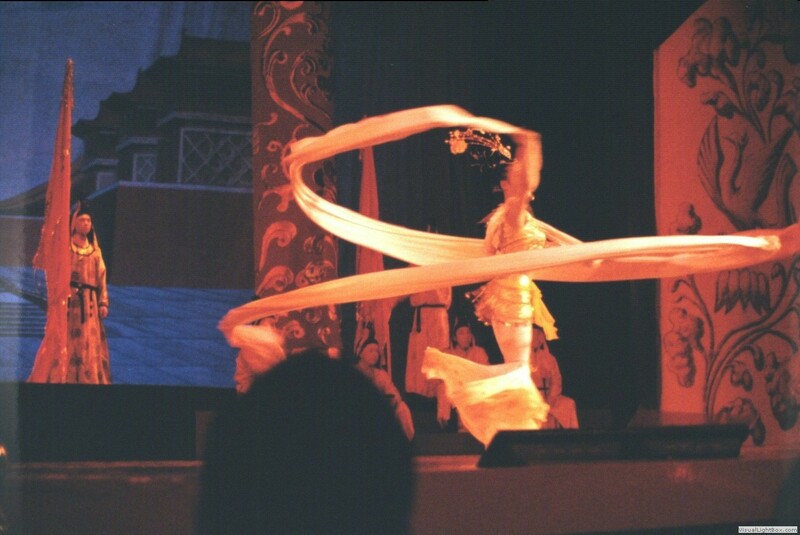 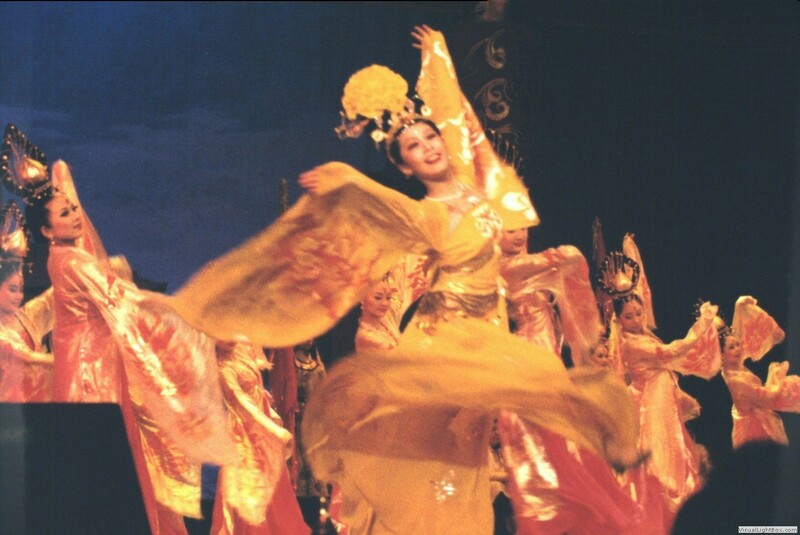 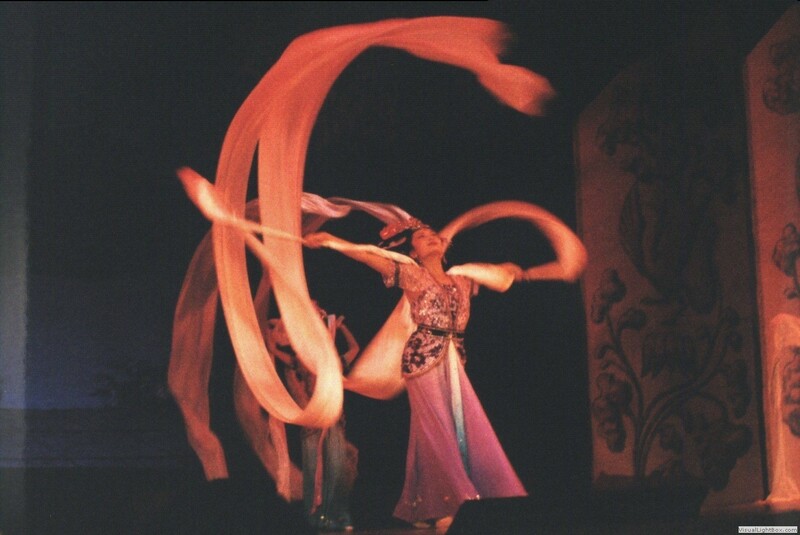 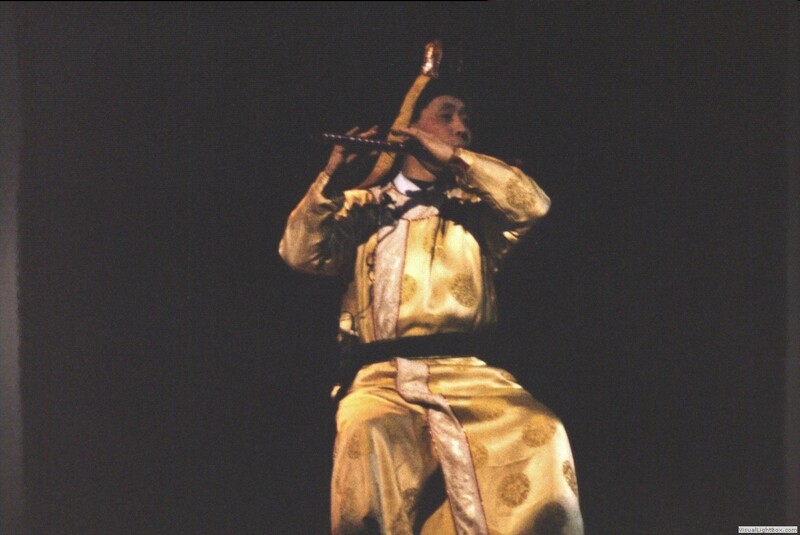 Early forms of Chinese drama are simple, but over time they incorporated various art forms, such as music, song and dance, martial arts, acrobatics, as well as literary art forms to become Chinese opera. 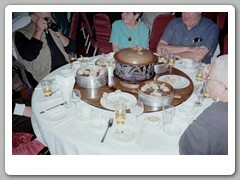 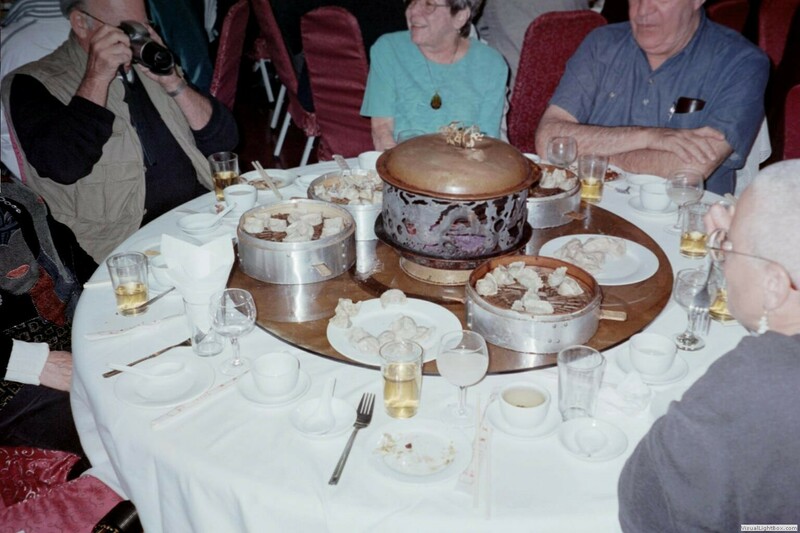 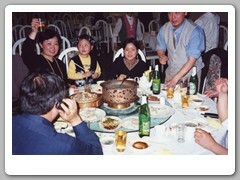 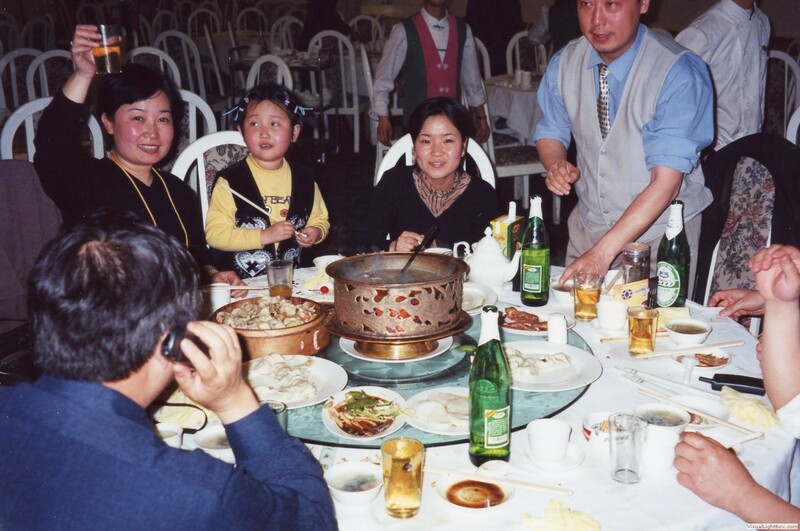 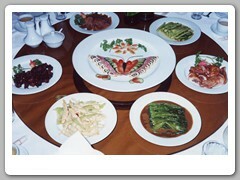 We had a Chinese dumpling sinner just as the opera started. 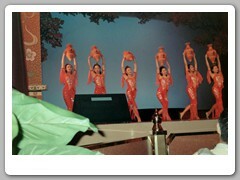 We had front row seats just to the right of the stage.